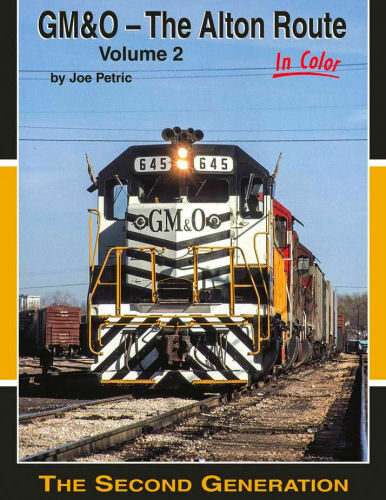 The Second Generation of the GM&O Railroad is covered from the 1960s-70s. This era included the purchase of new diesel locomotives, introduction of the unit coal train, continued development of on-line customers, and operation of passenger trains in the Chicago - St. Louis Corridor. Hard cover.